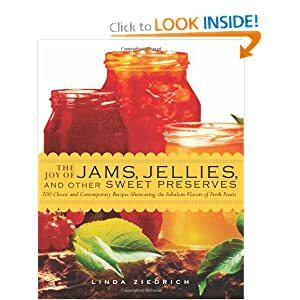 I remember vividly seeing Pepper Jelly at my favorite seasonal local craft fair. And soon there was vendor after vendor at various different fairs selling their variation. And then, you saw them in bulk on grocery store shelves. It is a wonderful appetizer item or a great addition to your favorite baked ham glaze recipe or even added to a salad dressing. You will find many ways to make use of this wonderful condiment. In a saucepan over medium heat; combine jalapeno peppers, bell peppers, lemon juice, vinegar, and sugar. Bring to a boil. Stir in pectin and bring to a rolling boil. Quickly stir in sugar. Return to full rolling boil. Boil for 1 minute, stirring constantly. Remove from heat, and skim off any foam. Ladle into sterilized jars. If not canning; store in refrigerator; keeps for 2 months. Makes 3 pints.